NOI PARLIAMO ITALIANO. E TU? This course is designed for beginners students who have already taken two semesters of Beginners' Italian or have gained ability to express themselves in the simple and past tense. The syllabus will continue to develop conversation skills in a fun and interactive way while increasing vocabulary and slowly using more complex sentence structures. This course is designed for beginners students who have already taken Absolute Beginners' Italian or have gained ability to express themselves with simple sentences in the present. 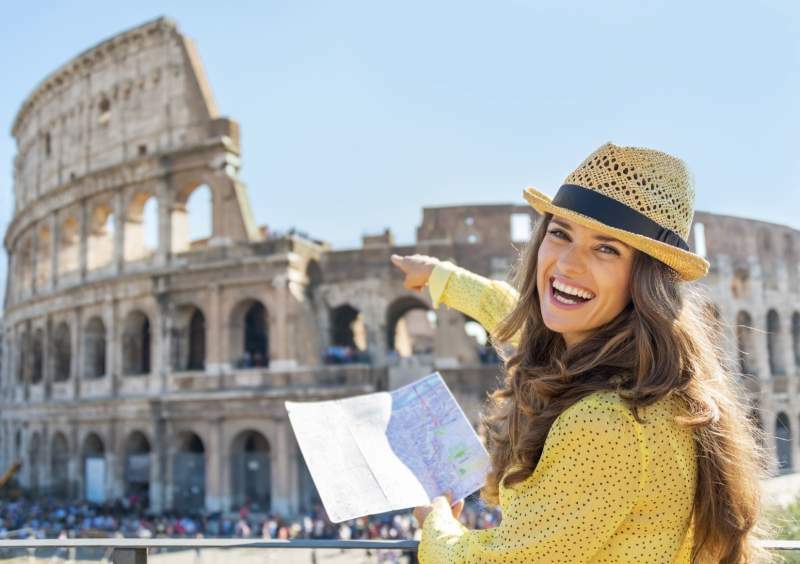 This course is designed for beginners students who have already taken Absolute Beginners' Italian or have gained ability to express themselves in the present voice, handle multiple travel situationsand are ready to study the past tense. Whether you are planning a trip to Italy or learning Italian for work or pleasure, this beginners' Italian class will have students speak the language from the first class, from very simple phrases to more complex expressions as the term progresses. During class students will recreate everyday situations such as meeting and greeting people, ordering food and beverages in a coffee shop or restaurant, asking for and providing information and directions on the street and socializing and talking about themselves, their jobs, their hobbies, their families, etc. Throughout this course, students will also gain knowledge of many important aspects of Italian culture. Take your conversational skills to the next level with this intermediate conversational class. By the end of the course, you will feel that you have stepped up your Italian skills and reached a new level of comfort with the language. This class is designed for students who have built fairly good conversational skills in the present, past, future tense and are able to talk about a variety of topics with relevant vocabulary. During this course, students will continue to strengthen and master their abilities while being exposed to more complex and native like sentence construction and expressions. ​If you prefer individual attention and a flexible schedule, one-on-one lessons with one of Mondo Italiano's native Italian instructors. 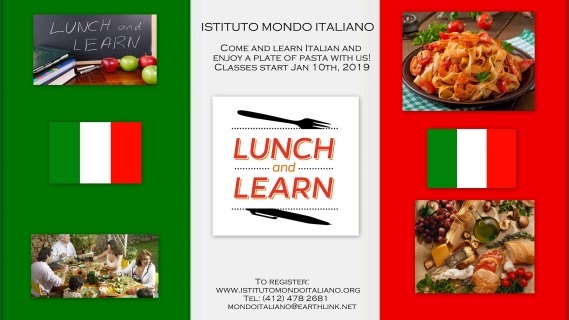 ​​If you prefer individual attention and a flexible schedule, one-on-one lessons with one of Mondo Italiano's native Italian instructors. 10-lesson package and RECEIVE A FREE TEXTBOOK!